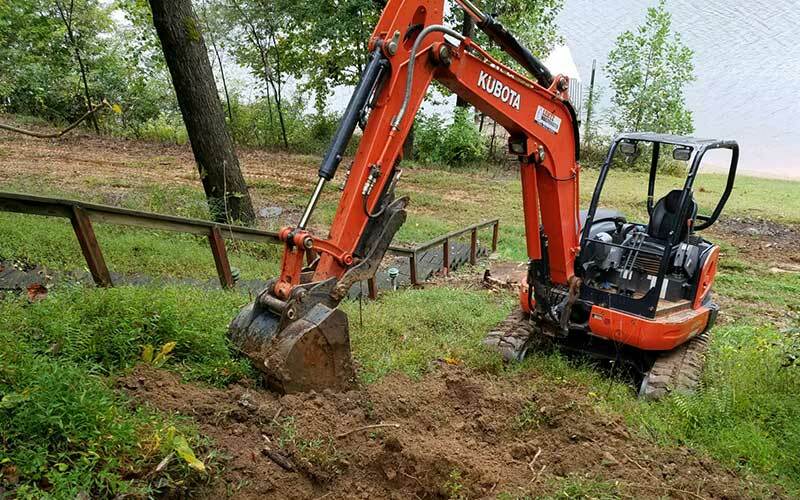 The majority of septic repair and replacement services offered by Lentz Wastewater involve excavating. 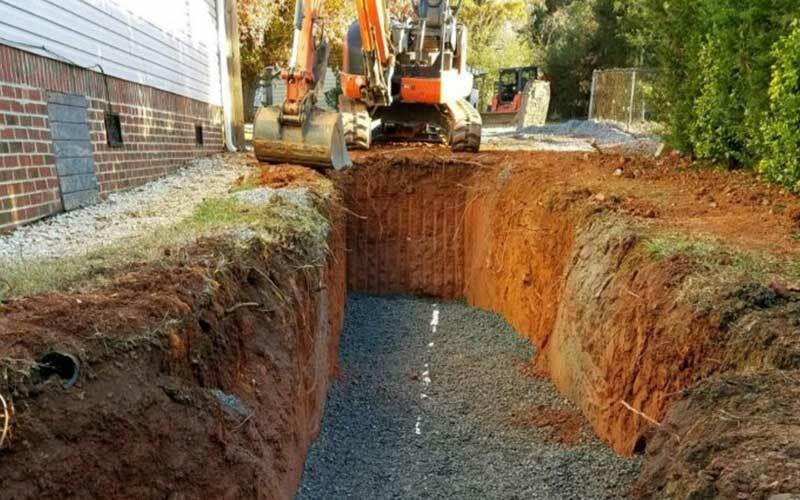 It is important to properly remove or abandon un-used septic tanks to avoid very serious safety hazards including, caving in, falling in or collapsing. The tank will need to be pumped by a septic pumping company. Document the location of the filled in septic tank for any future building projects. The cost to repair or replace septic pipe varies based on many factors such as; length of pipe, size of pipe, and surrounding obstacles. If any pipe in your septic or sewer system needs replaced, Lentz Wastewater will take care of you. 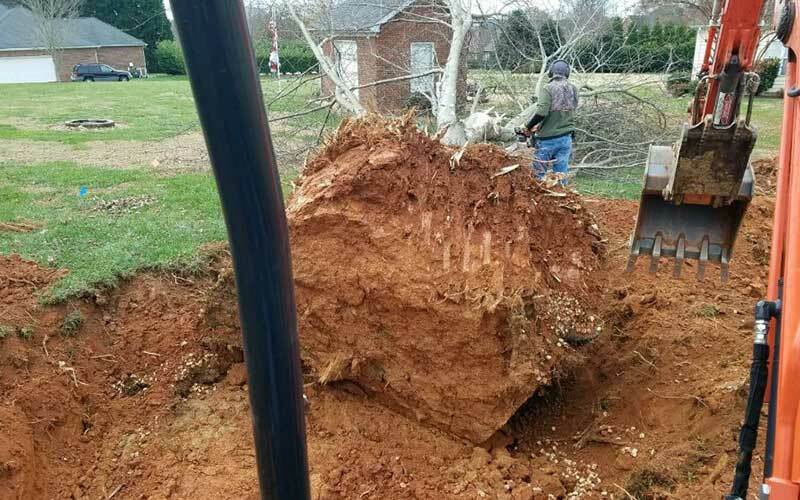 Older septic tanks are often buried well below ground level making it difficulty to access for maintenance and pumping. Pumping companies are unable to access the tanks by hand and therefore need an excavator to dig out the tank. Lentz Wastewater can access your tank for routine maintenance and pumping. Consider installing a riser on tanks that are difficult to access by hand.